Unanimous AI, a startup based in Silicon Valley, has developed an AI that predicts real life scenarios such as correctly predicting the winners of the 2016 Kentucky Derby and 2015 Academy Awards. UNU – the AI developed by Unanimous – correctly predicted the horse Nyquist as the winner of the 2016 Kentucky Derby. UNU also correctly picked 11 of the 15 winners of the 2015 Academy Awards, also known as the Oscars. Unanimous calls UNU as the world’s first artificial swarm intelligence. According to Unanimous, artificial swarm intelligence is different from a purely digital AI. “A purely artificial intelligence will have no reason to share our goals and sensibilities or our morals and values,” the Silicon Valley startup said. On the other hand, an artificial swarm intelligence is something smarter than ourselves, but it “shares our goals and aspirations, our emotions and empathy, and most importantly our morals and values,” the startup company said. 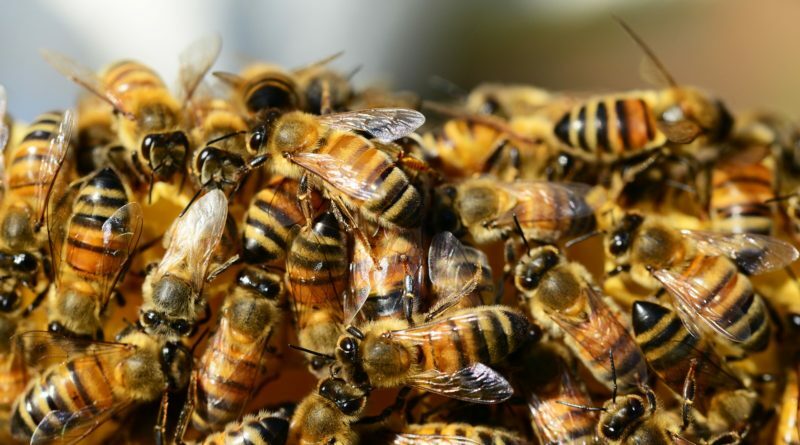 Bees, for instance, use high-speed gestures to establish tight feedback loops among its members. Ants, meanwhile, establish feedback loops among its members by using chemical traces. We, humans, however, have not been able to form swarms or tight feedback loops. In the paper entitled “Human Swarms, a real-time method for collective intelligence,” Unanimous Founder and CEO Louis Rosenberg, wrote that swarms are better than polls. Louis claims that that polls provide no alternatives for groups to explore other options and find consensus. “Swarms, on the other hand, allow users to continually update their intent in real-time, assessing how their views combine with the other participants to achieve an acceptable outcome,” Rosenberg added.